Police in Grenada have confirmed that a yacht named ‘VAMP’ has been found drifting 7 miles south of the island with the body of German national Bernd Ludwig Ottogottel aboard. 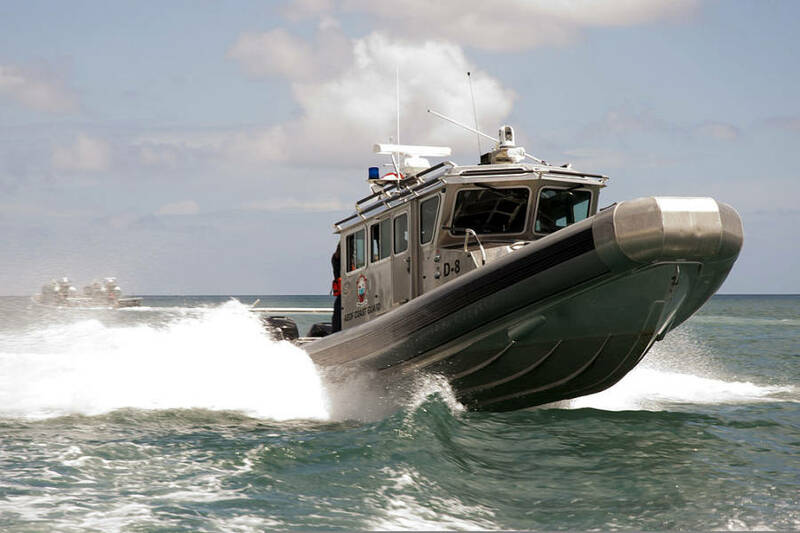 Police said that a group of Grenadian divers saw the yacht sailing apparently without professional guidance and they immediately called the Coast Guard unit who boarded the yacht and found a decomposed body in the cabin. The 40-foot yacht with badly damaged sails, was hauled into the Coast Guard base. A search revealed a German passport in the name of 62-year-old Bernd Ludwig Ottogottel. Police are withholding other particulars of the body, as well as information on the passport, but have confirmed that the German consulate has been informed, with a view to helping law enforcement identify the family. “We are also working with Interpol to assist in tracking the yacht. What we know so far is that it’s a German registered yacht and it set sail from the Canary Islands,” said Detective Superintendent Earl Dunbar. He explained that Police will be investigating before a final determination is made as to the possible cause of death. A pathologist has already examined the body but because of the decomposed nature of the body it was not immediately clear as to cause of death. The body is presently entrusted to one of the local undertakers.